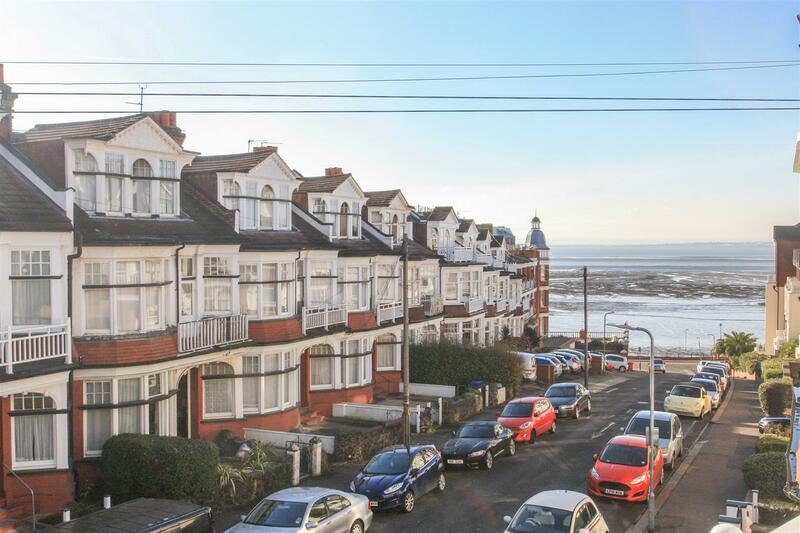 Spacious and bright first floor apartment in the Leas conservation area of Westcliff with Estuary views and just a short walk to the beach and station. 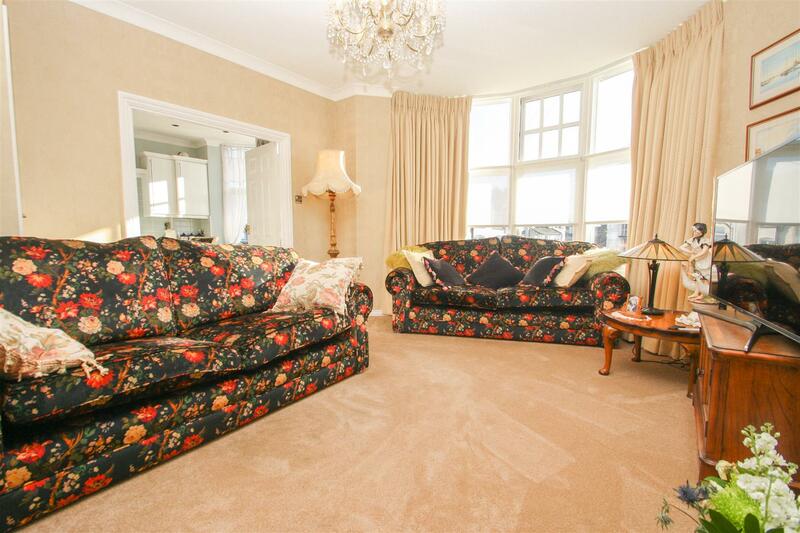 This stunning apartment has been renovated throughout offering a pleasing bright space. 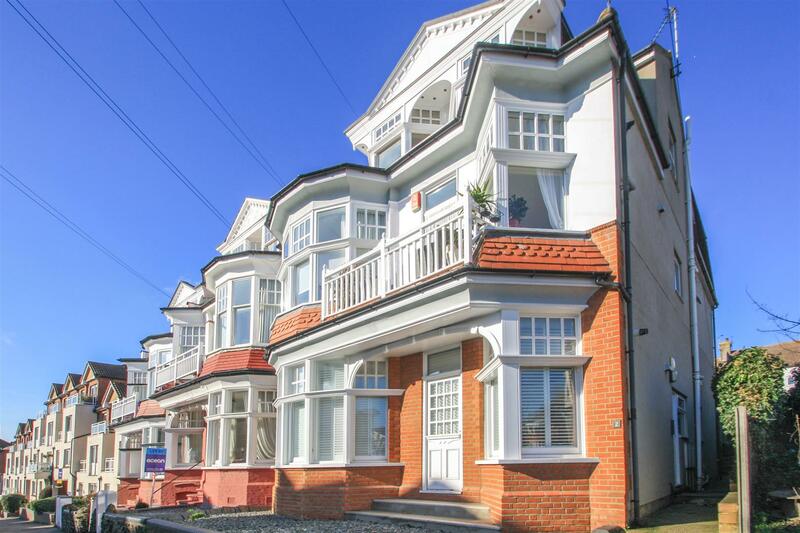 To the front aspect is a large lounge diner with bay window with double doors through to the modern spacious kitchen breakfast room with balcony to front aspect offering beautiful Estuary views. The master bedroom has a character tiled en-suite, fitted storage and patio doors out to large tiled west facing balcony. 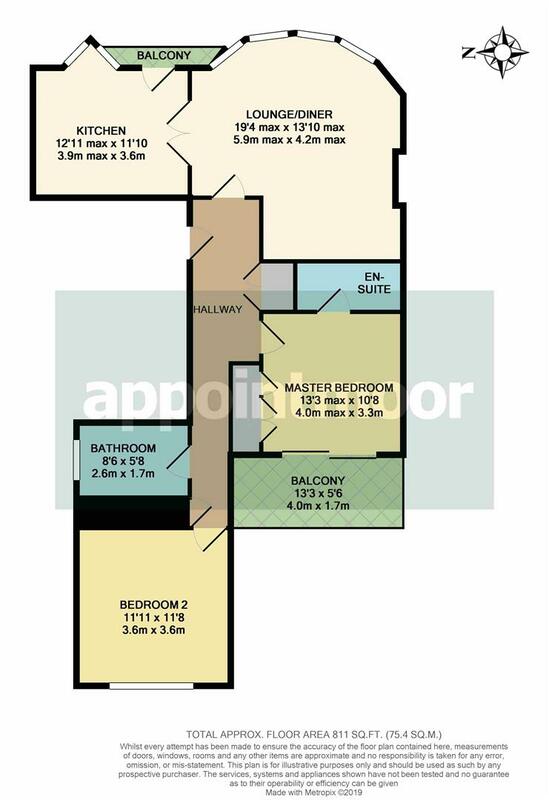 There is a further double bedroom to rear, modern bathroom and large hall storage with plumbing for washing machine. 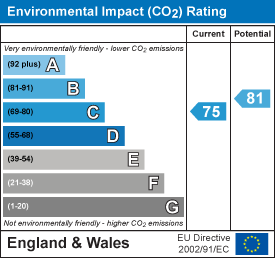 Private west facing garden space to rear accessed via the side of the property. 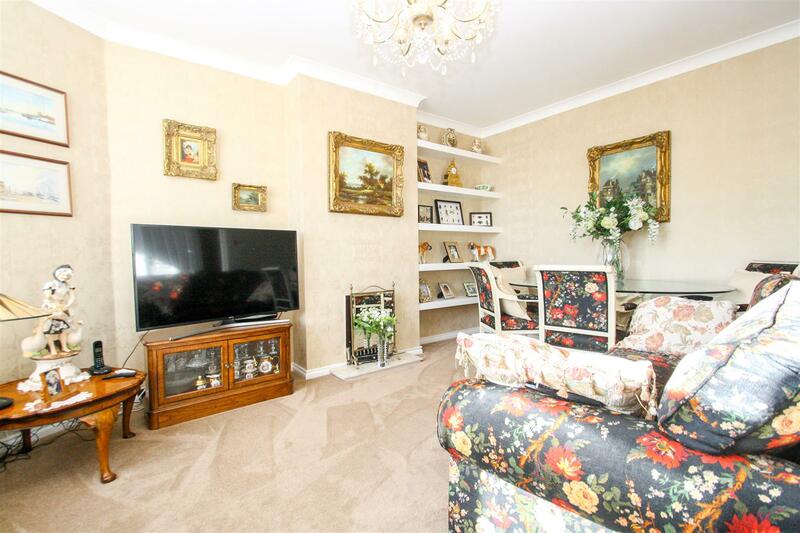 Pleasant and well-kept communal areas throughout. Viewing is highly advised. The lease will be extended to 99 years upon completion. Side entrance to building with front door into carpeted communal hallway and stairs up to first floor. Wooden front door into hallway with tiled wood effect flooring, secure entry phone and doors to all rooms. Fitted cupboard with double doors housing plumbing for washer & dryer and shelving for storage. Large lounge diner to front aspect with sash bay window,fitted carpet, ornate ceiling light and chimney breast fireplace with fitted alcove shelving. Double doors into kitchen. 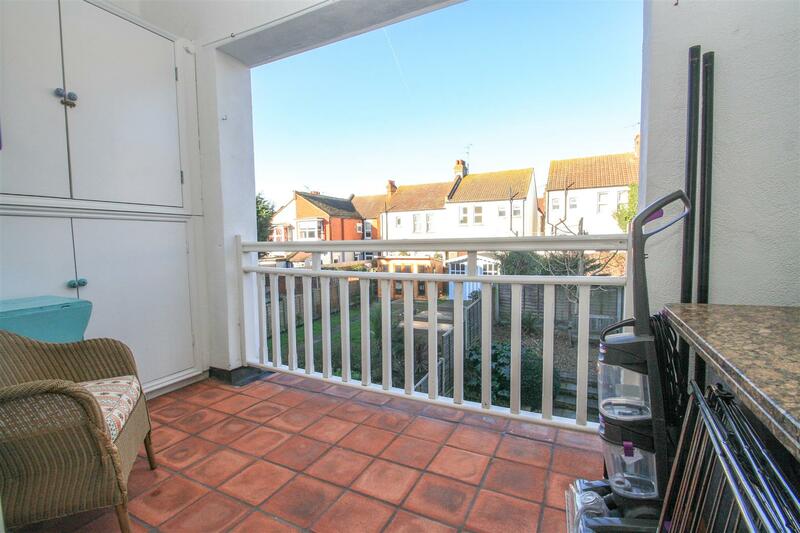 Spacious kitchen breakfast room with door leading out to front balcony with Estuary views. Further triangle sash bay window. The kitchen has a range of modern white wall and base units with wood effect work surface and grey subway tiling. 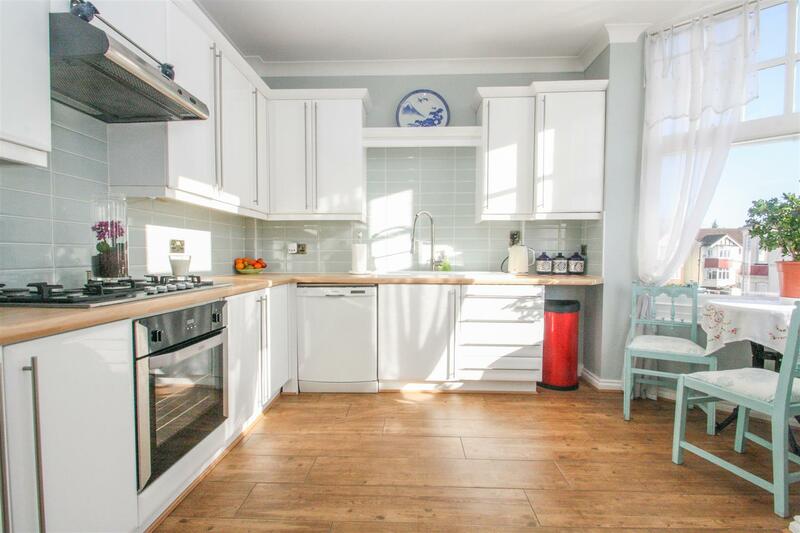 Large white butler sink with chrome mixer tap, spotlights and fitted appliances including Bosch dishwasher, Belling oven and Smeg extractor fan, 5 ring gas hob and fridge freezer. 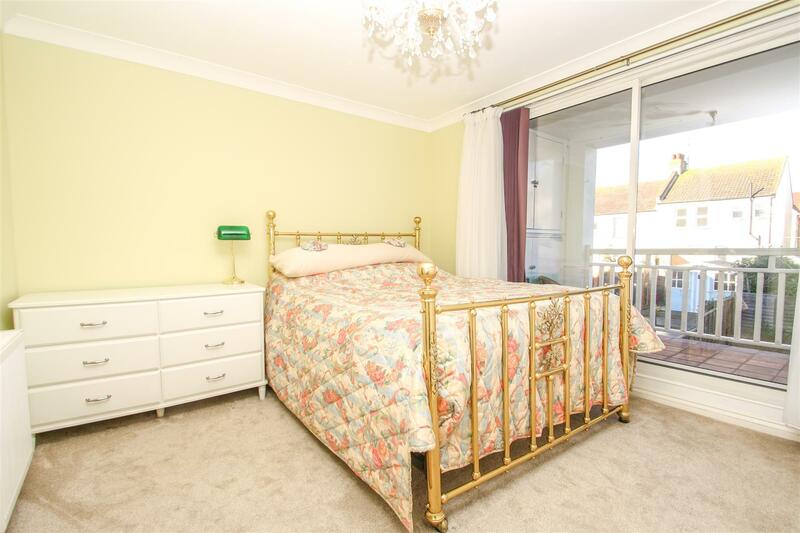 Master bedroom with fitted carpet, ornate ceiling light, coving & skirting, fitted wardrobe and double glazed sliding patio doors onto large balcony. 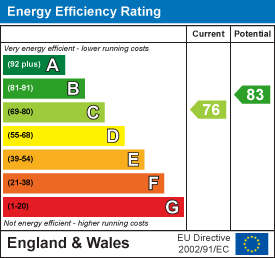 Further door to en-suite. 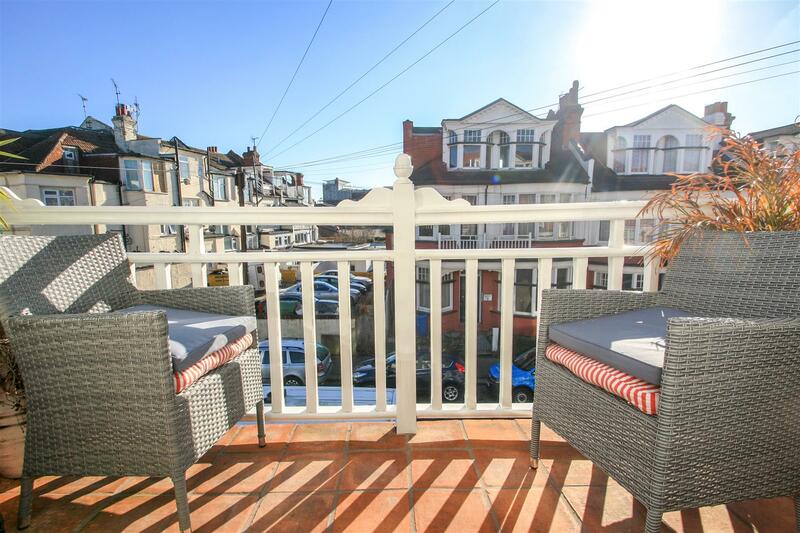 Large west facing balcony with tiled floor, wooden balustrade and storage cupboards. 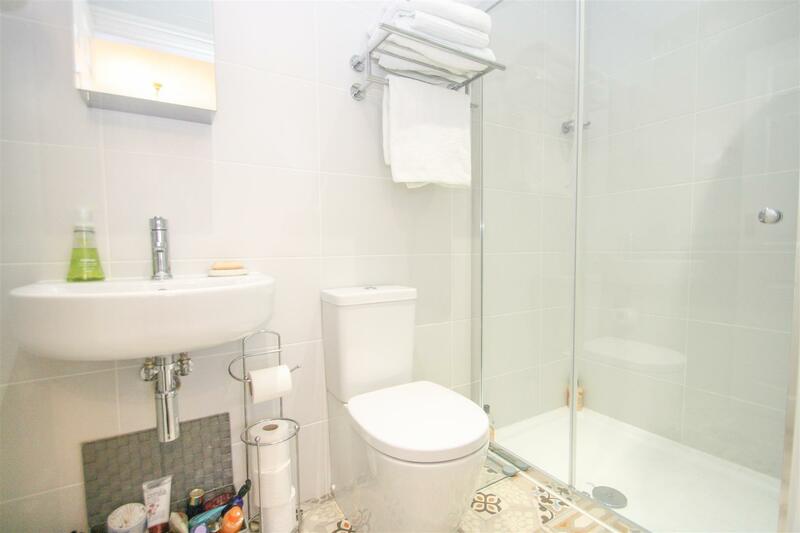 Fully tiled en-suite with decorative tiled floor with underfloor heating, spotlights, wash hand basin, WC and shower with glass door. 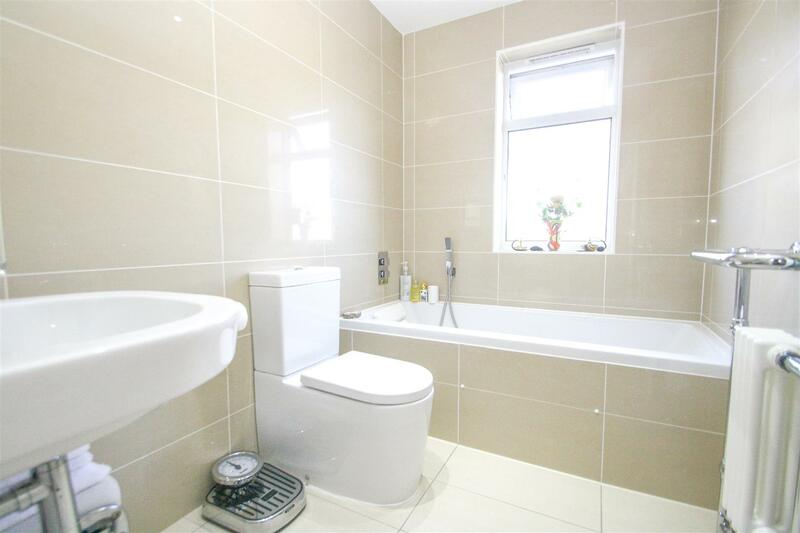 Fully tiled bathroom with three piece white suite of pedestal wash hand basin, WC and bath with deck shower attachment. Double glazed obscure window to side aspect, spotlights and chrome heated towel rail. 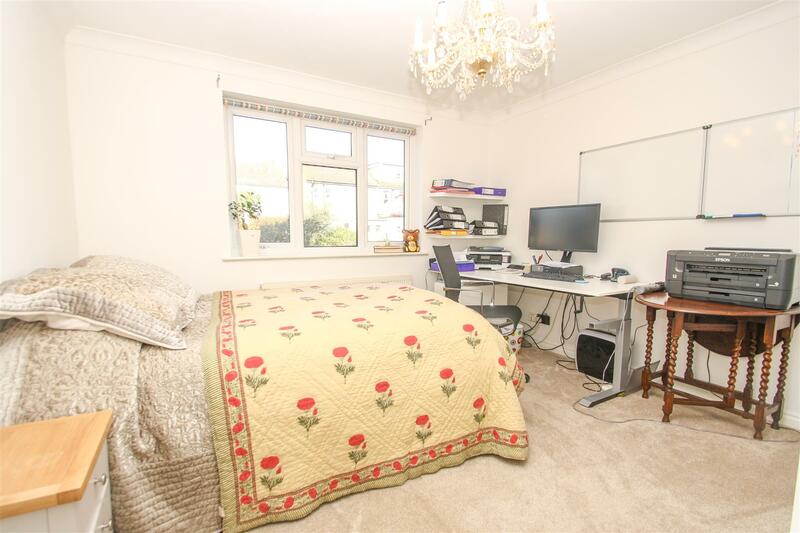 Second bedroom to rear aspect with double glazed window, fitted carpet, coving & skirting, ornate ceiling light and fitted wardrobes. Private section of garden to rear.